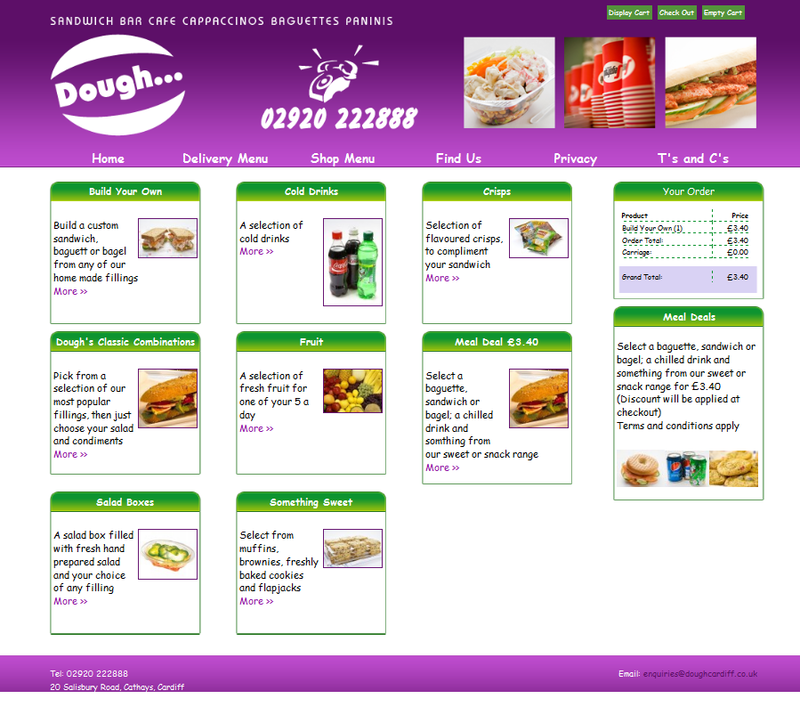 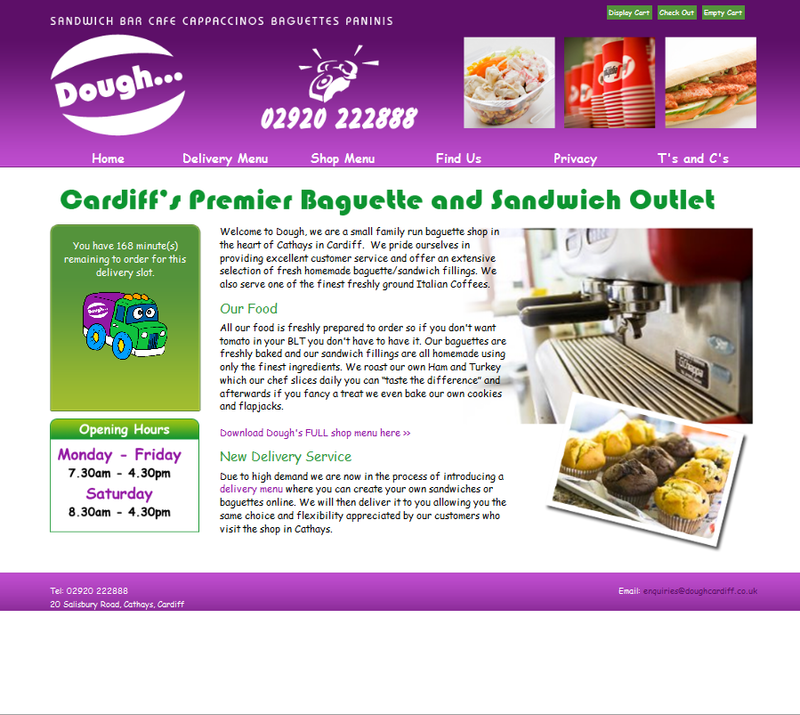 Dough are a small family run baguette shop in the heart of Cathays in Cardiff. 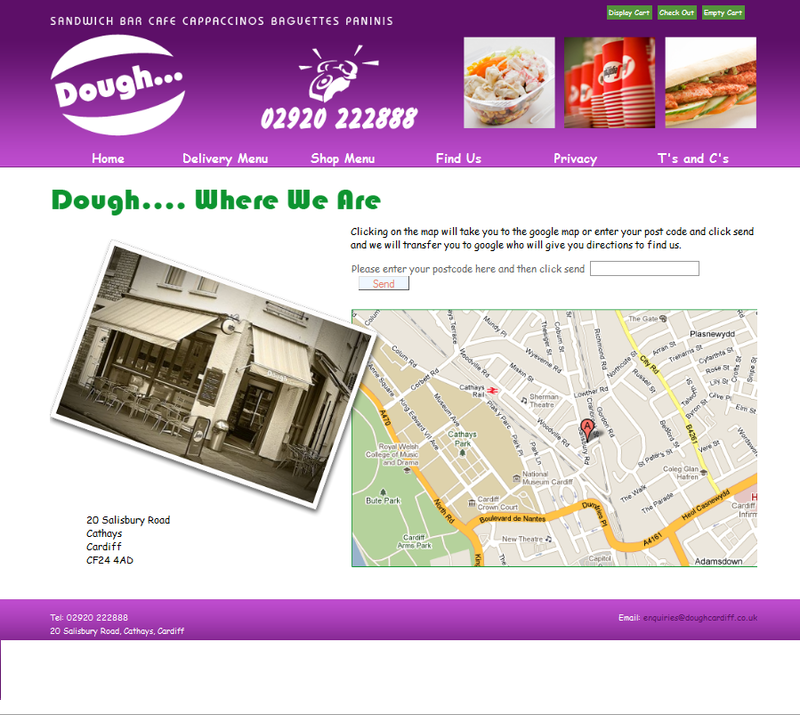 They pride themselves in providing excellent customer service and offer an extensive selection of fresh homemade baguette/sandwich fillings. 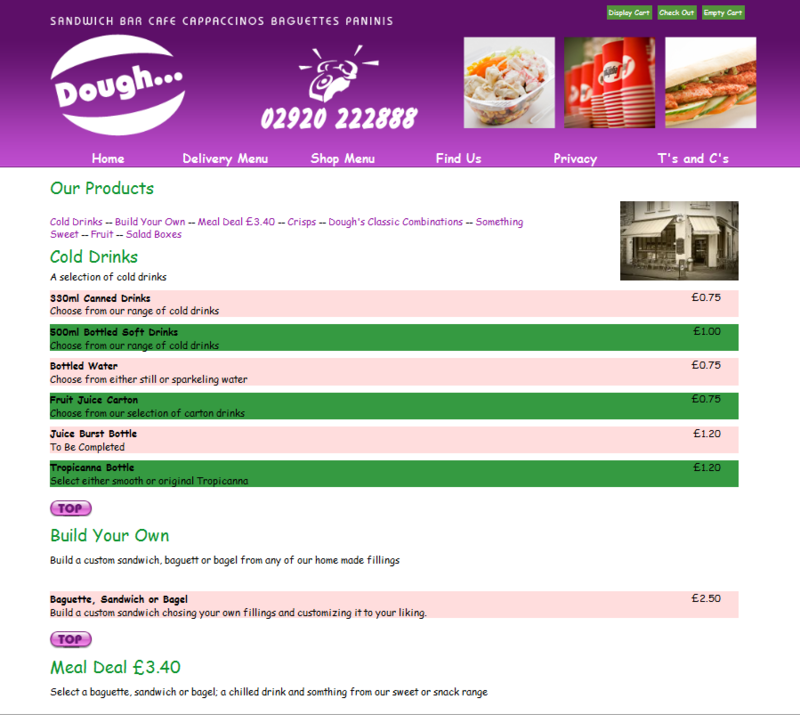 They also serve one of the finest freshly ground Italian Coffees.